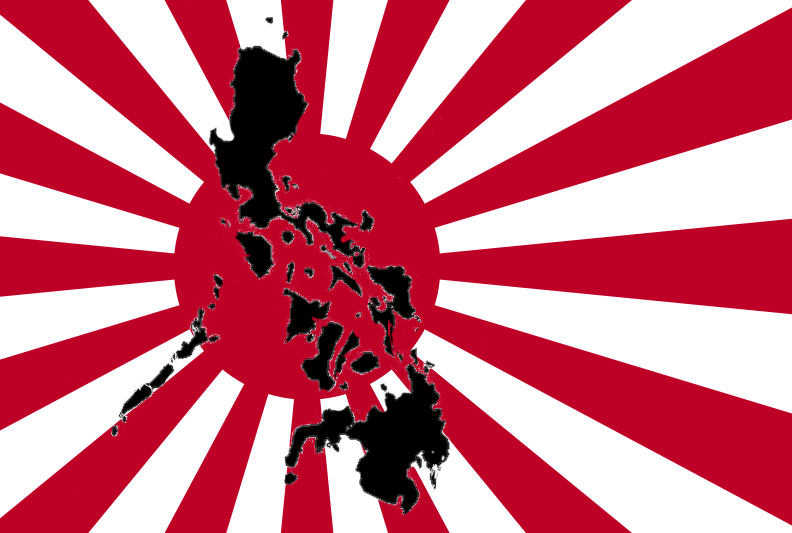 On December 8, 1941, Japan attacked the Philippine Islands. Thousands of Americans, British, Australians, Dutch, Canadians and other civilians were interned for more than three years. During their 3 1/2 years of internment, they were slowly starving to death. Some died, trying to escape the camps, and over 100,000 Filipinos were killed in the battle to retake Manila. This site is dedicated to the memory of all those who suffered. 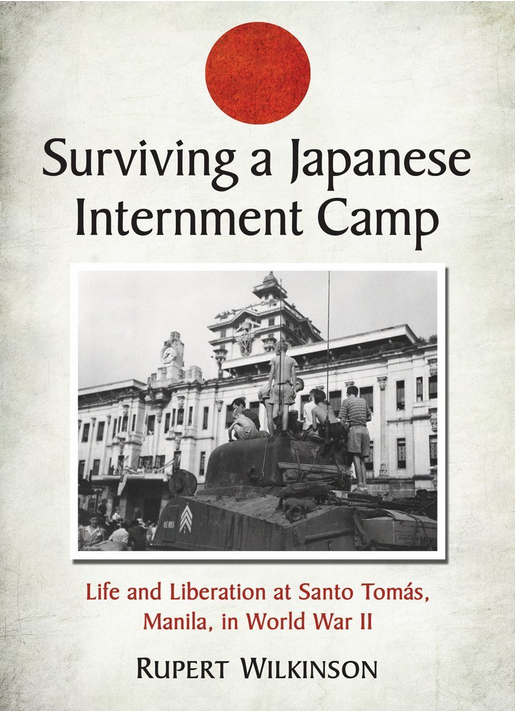 While over 7,000 civilians internees within the camps, thousands of others struggled outside. Each person has a story and the database can be searched by name of internee, camp and other methods. Hundreds of books regarding WWII in the Philippines are listed by category. Photographs and videos of the internees, interrnment camps, prisons, the invasion and the liberation of the Philippines are presented. Your submissions are welcome! 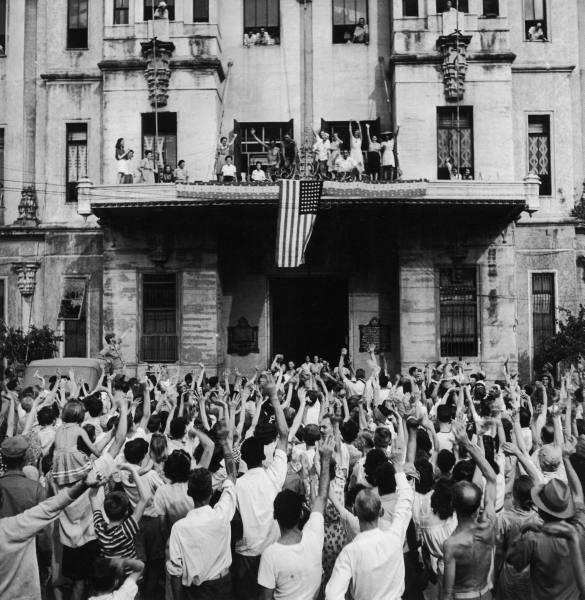 Before MacArthur's return, thousands of Americans, British, Australians, Dutch and other civilians, who called themselves the "Lost Tribe of the Philippines," struggled to stay alive.